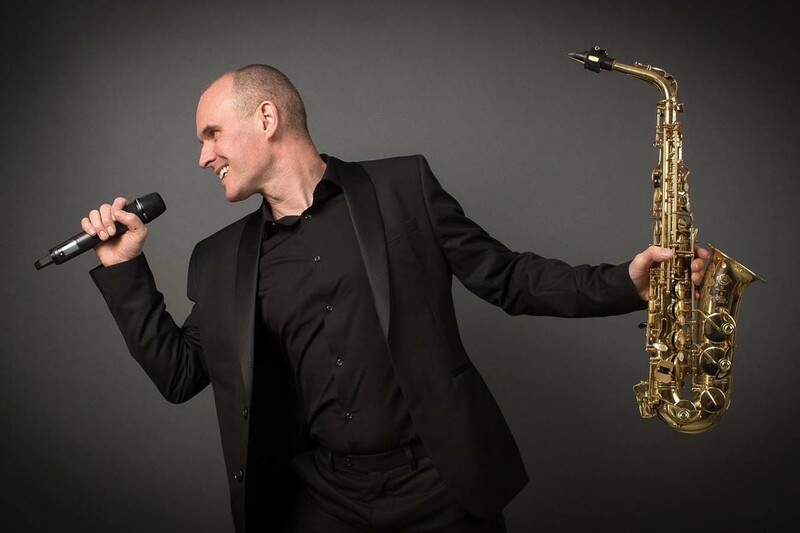 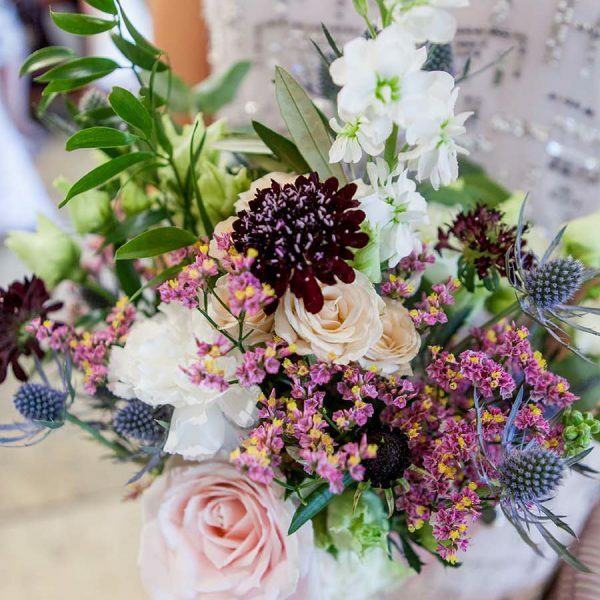 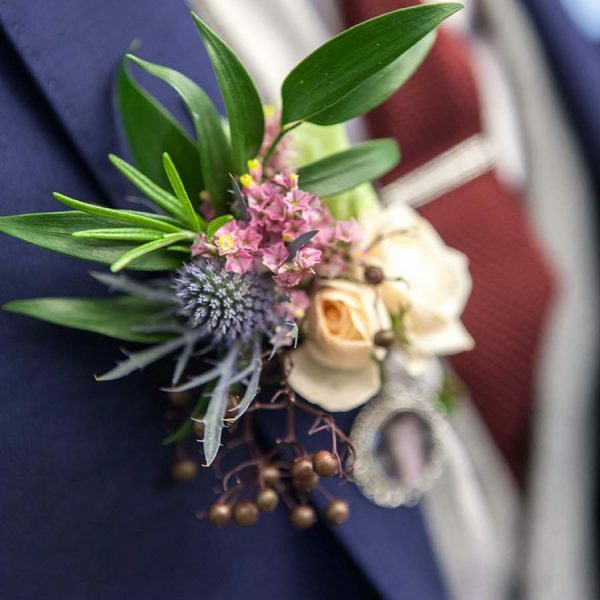 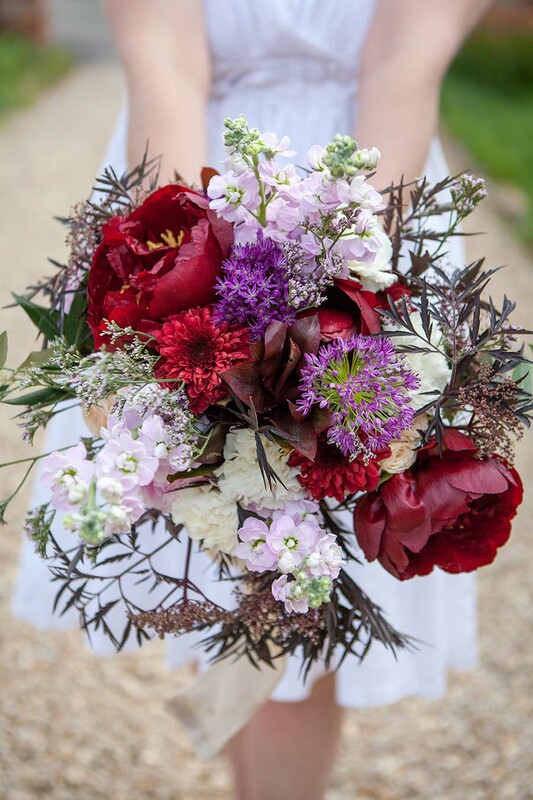 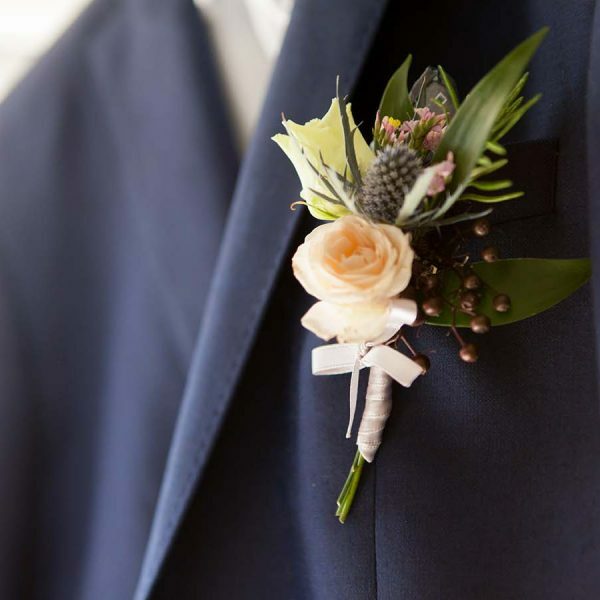 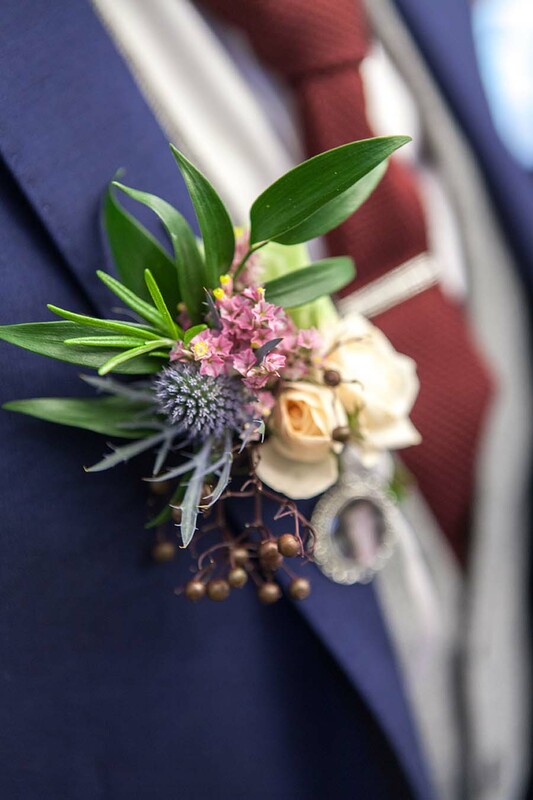 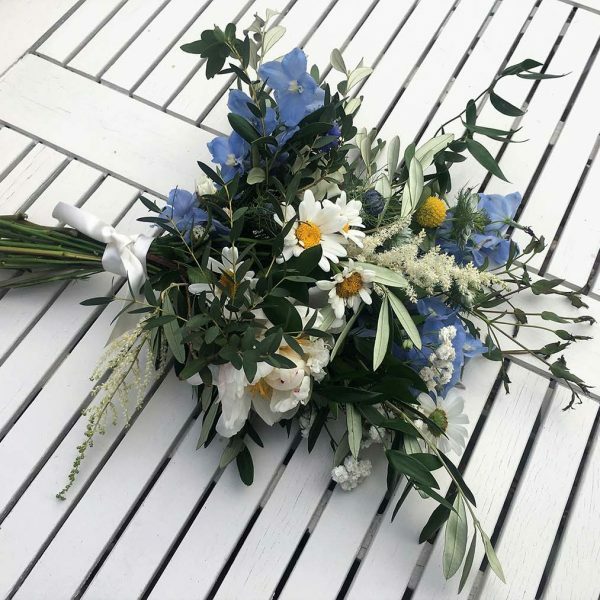 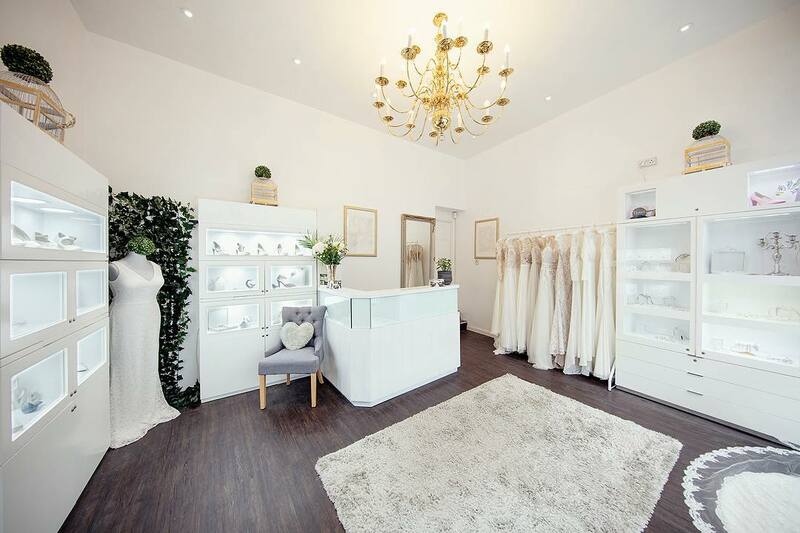 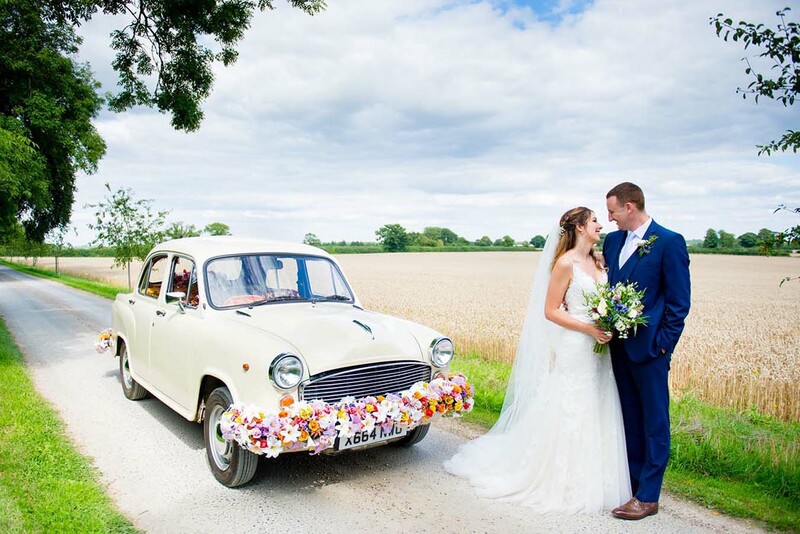 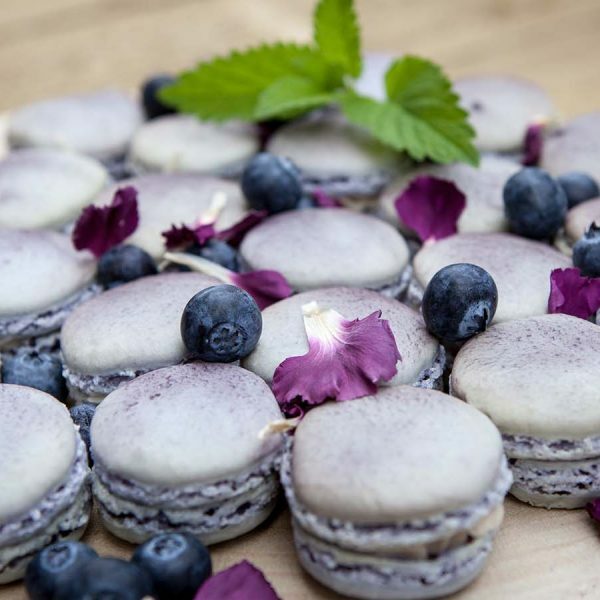 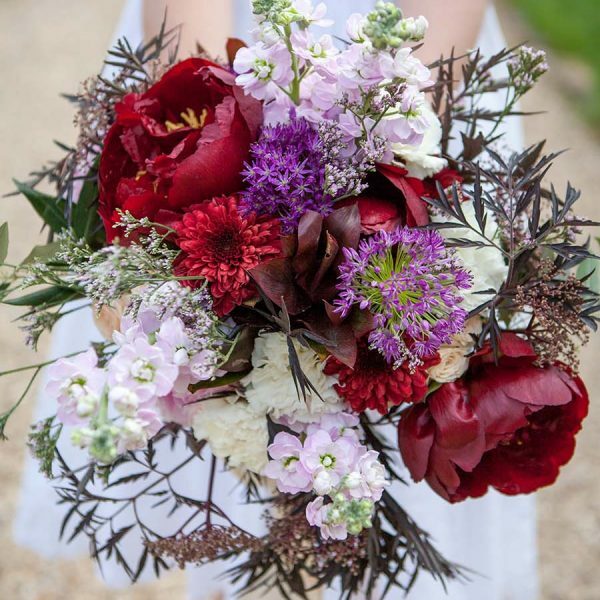 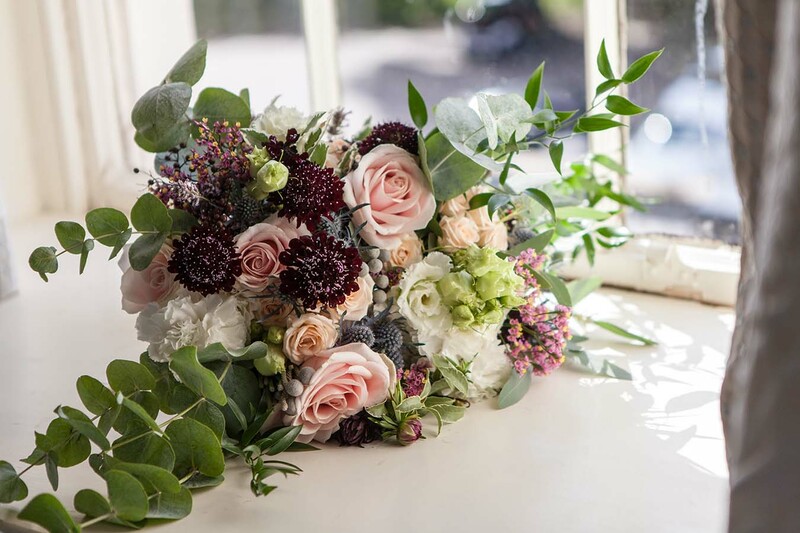 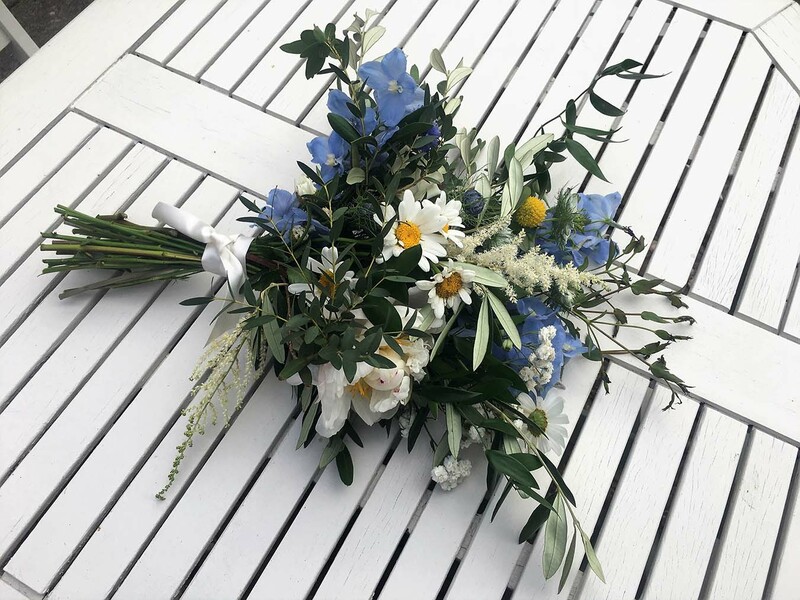 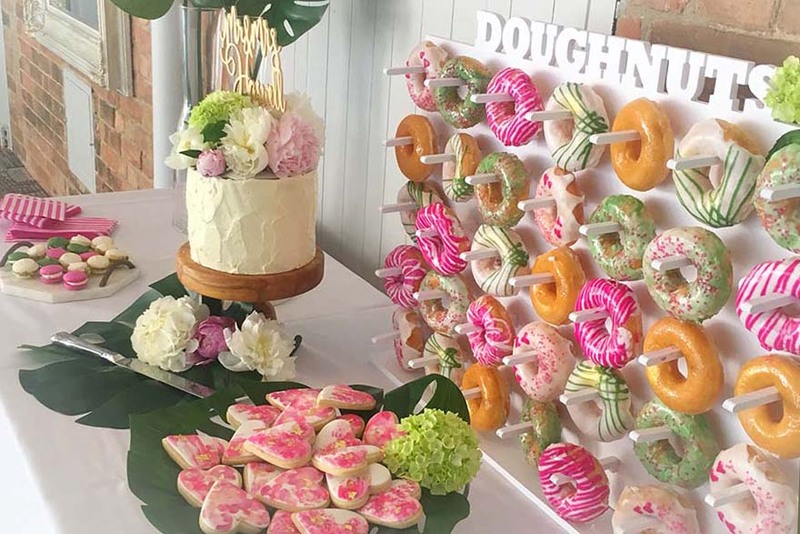 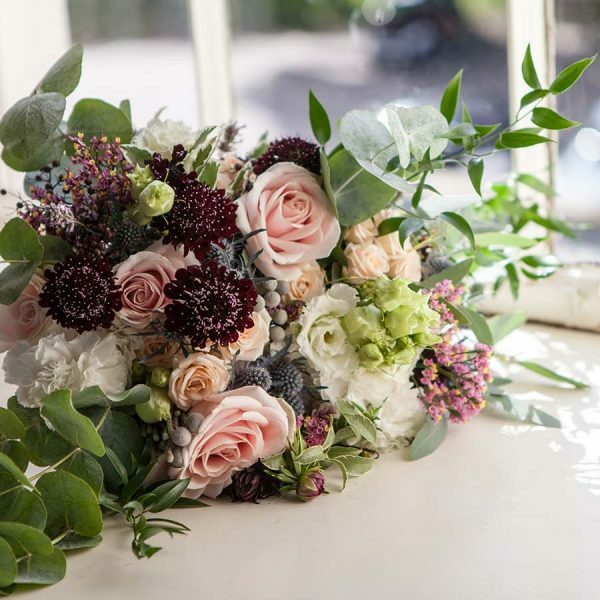 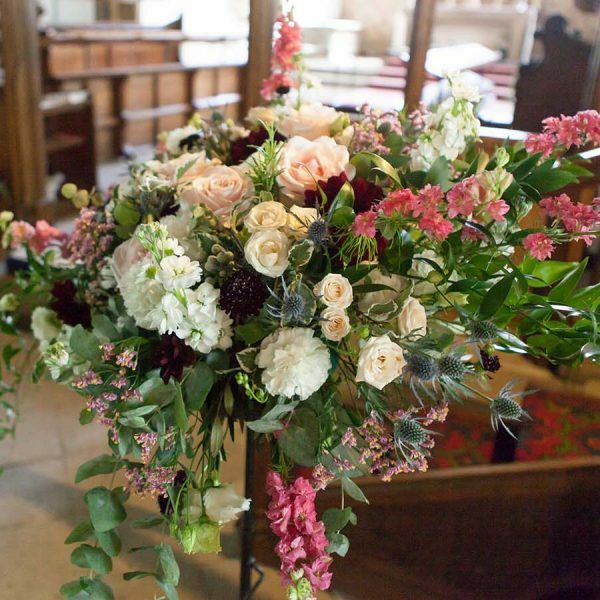 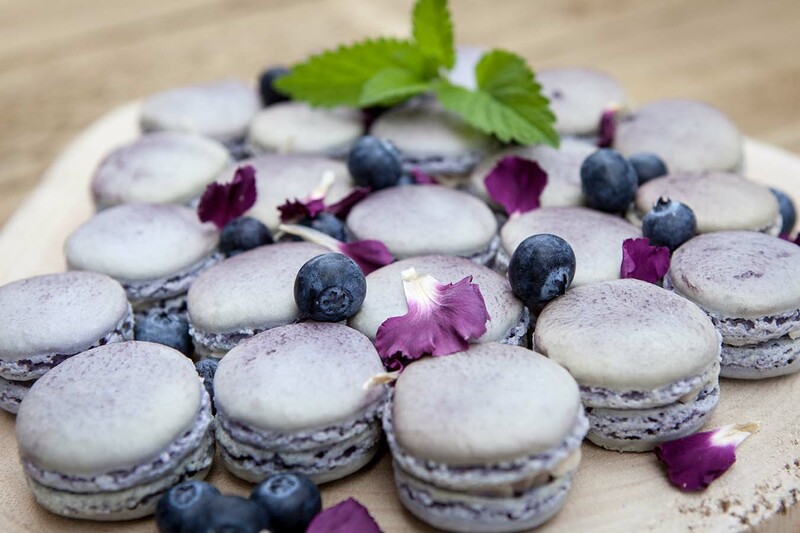 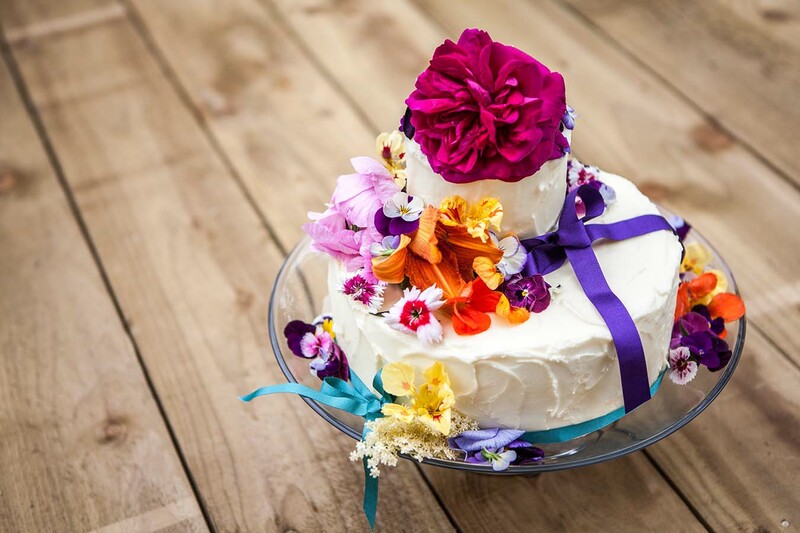 Based in the small village of Barnstone on the South side of Nottinghamshire, Big Day Blooms and Cakes is pleased to offer services for events all around the East Midlands area. 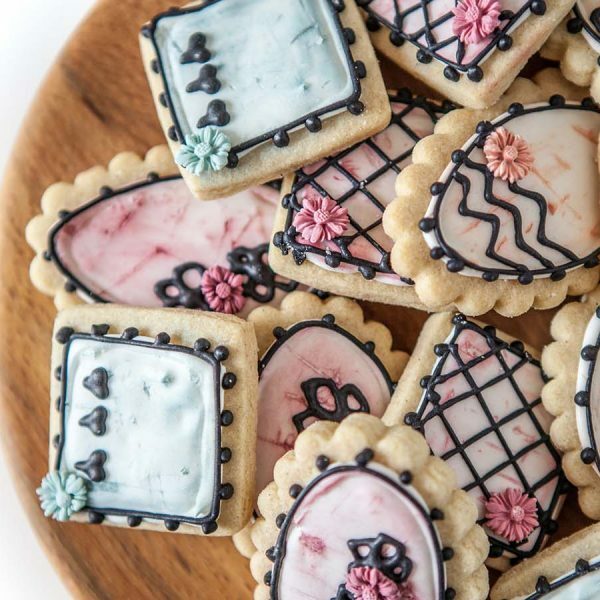 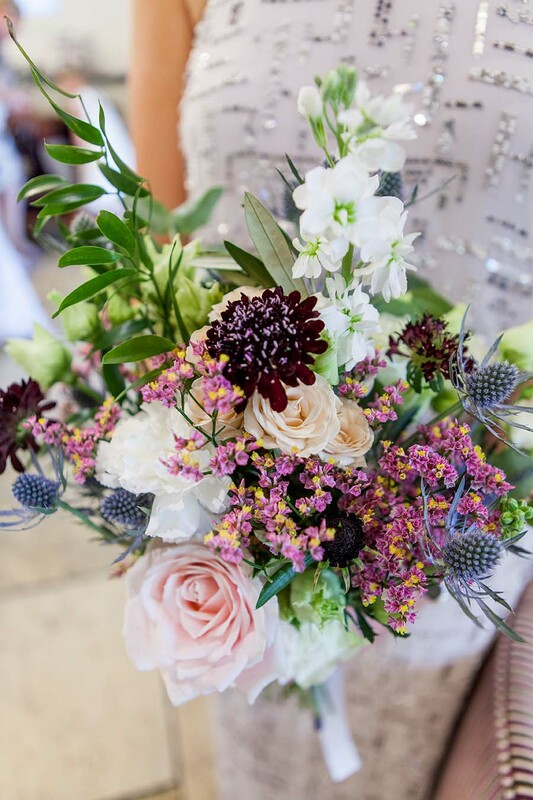 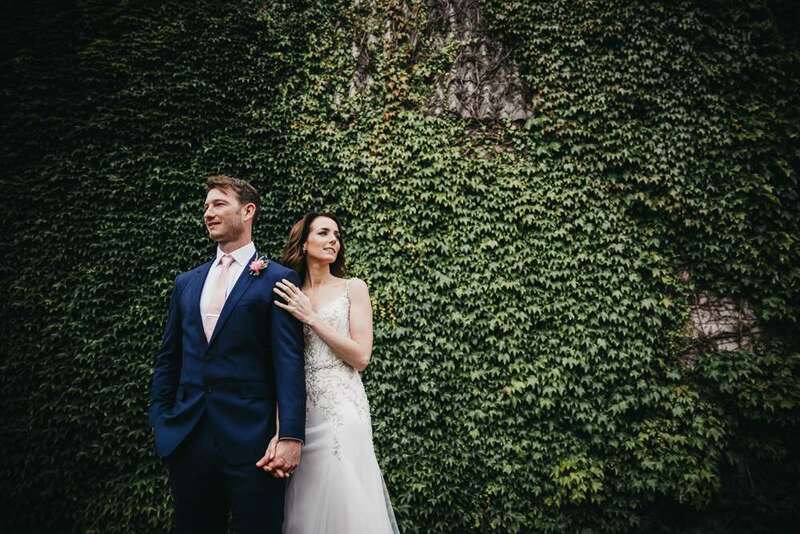 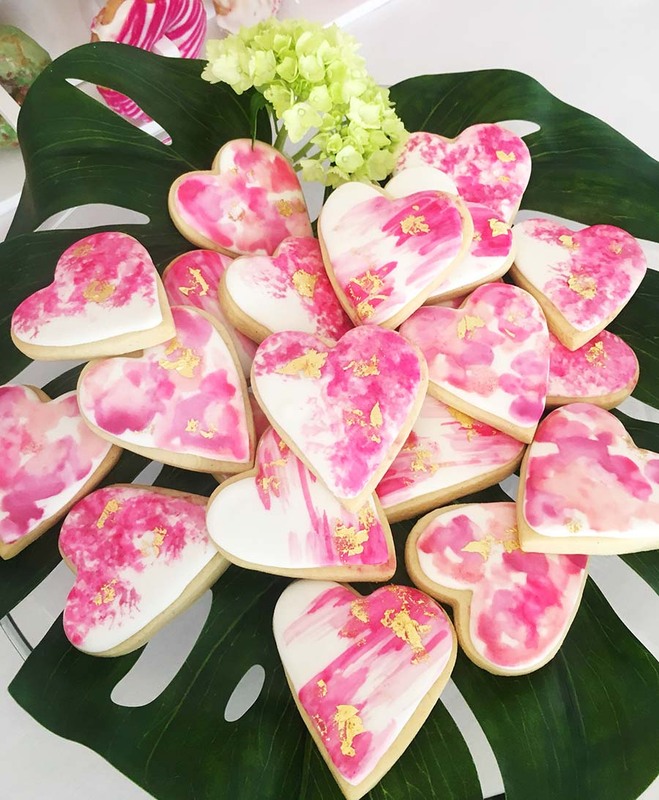 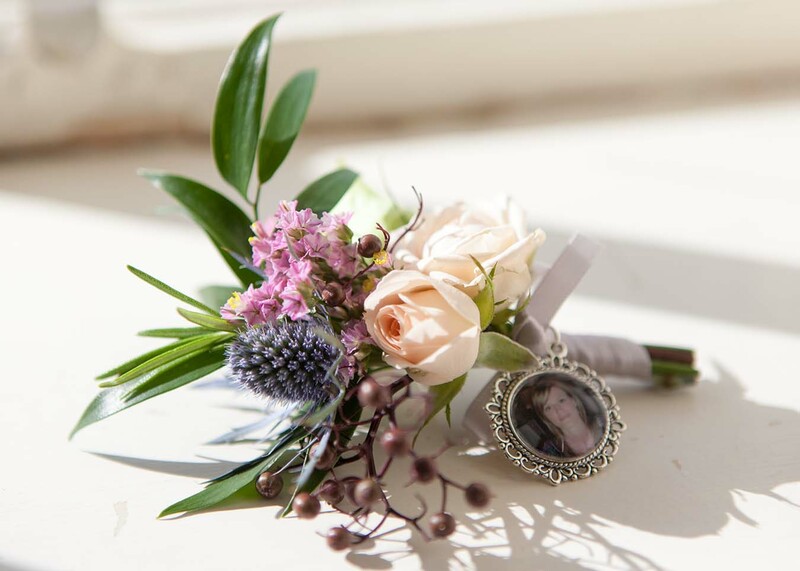 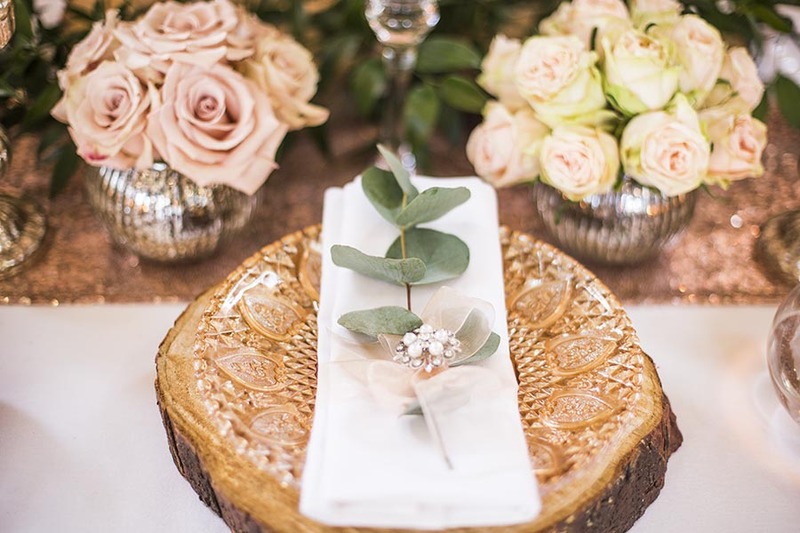 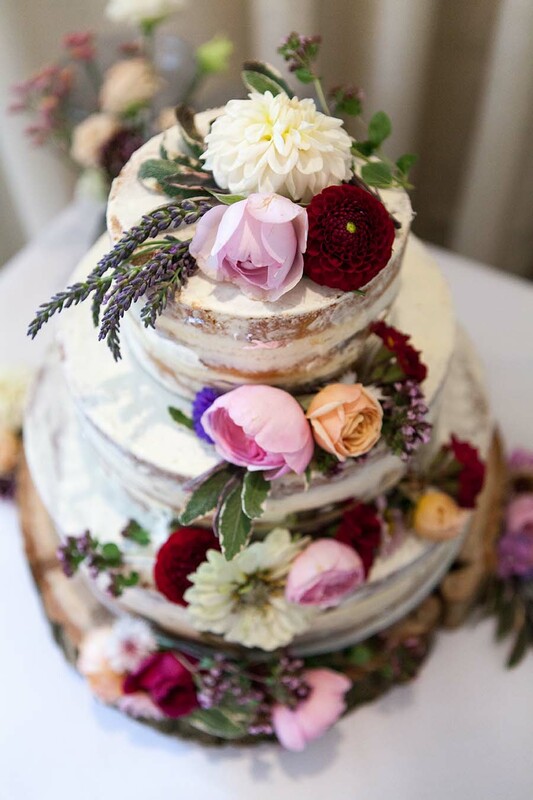 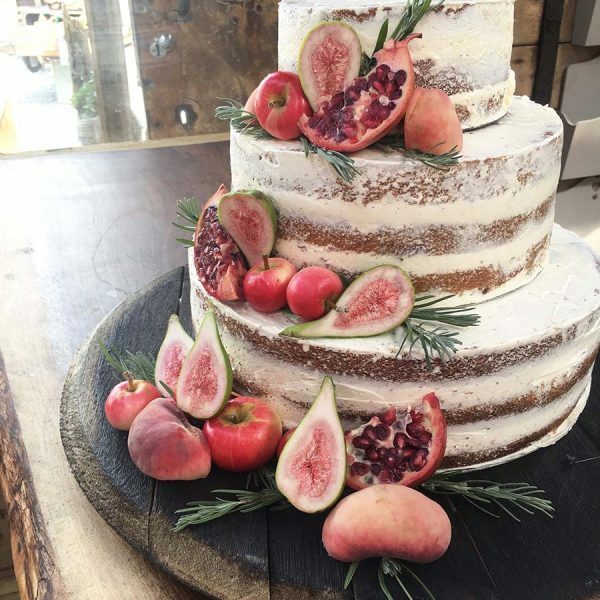 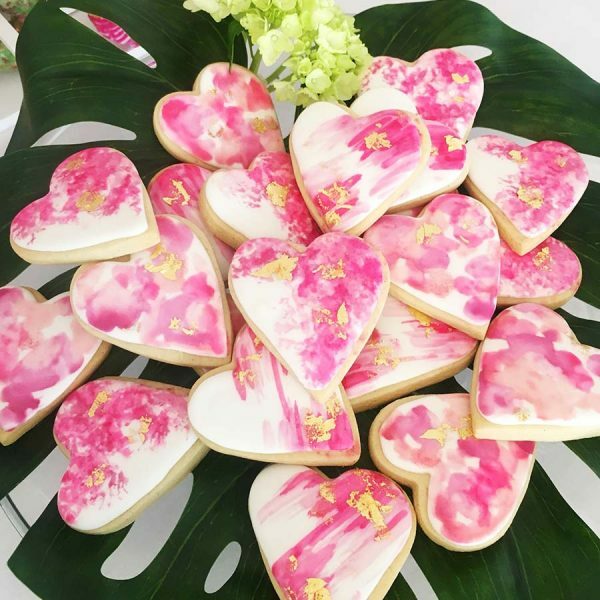 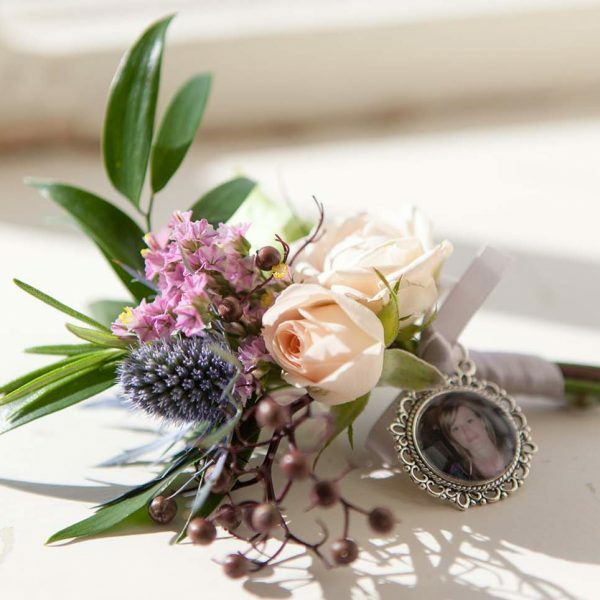 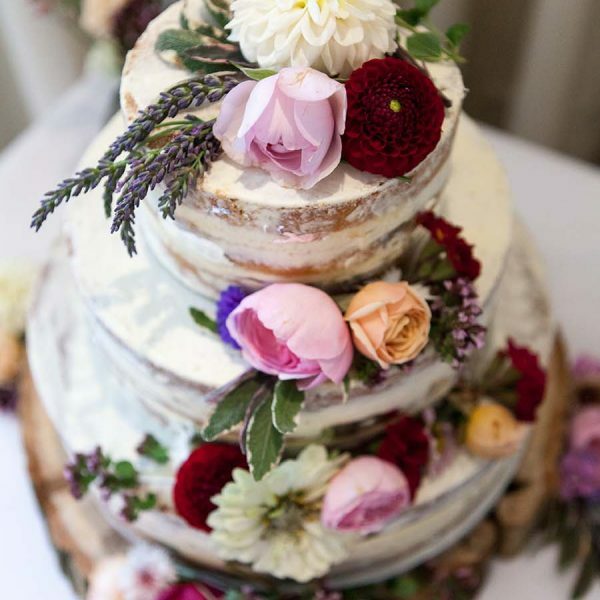 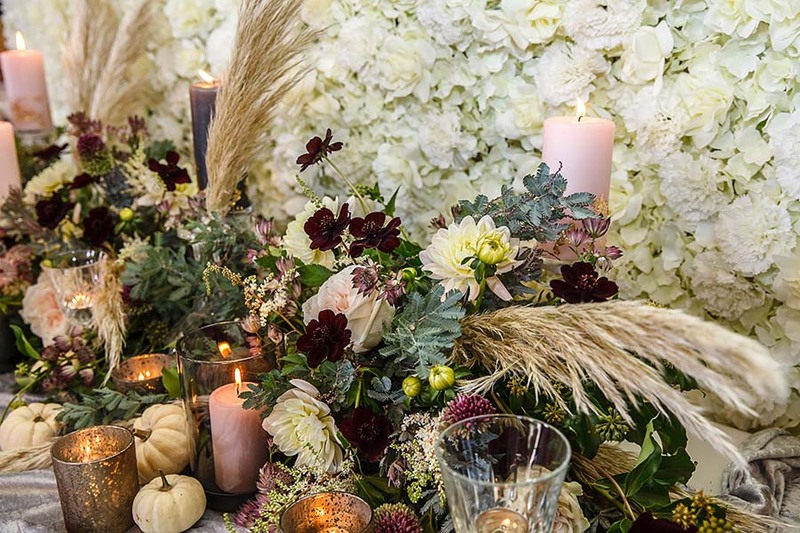 Passionate about cakes and with a focus on stunning flowers, Sophie has extensive experience of helping people realise the perfect focal pieces for the big day. 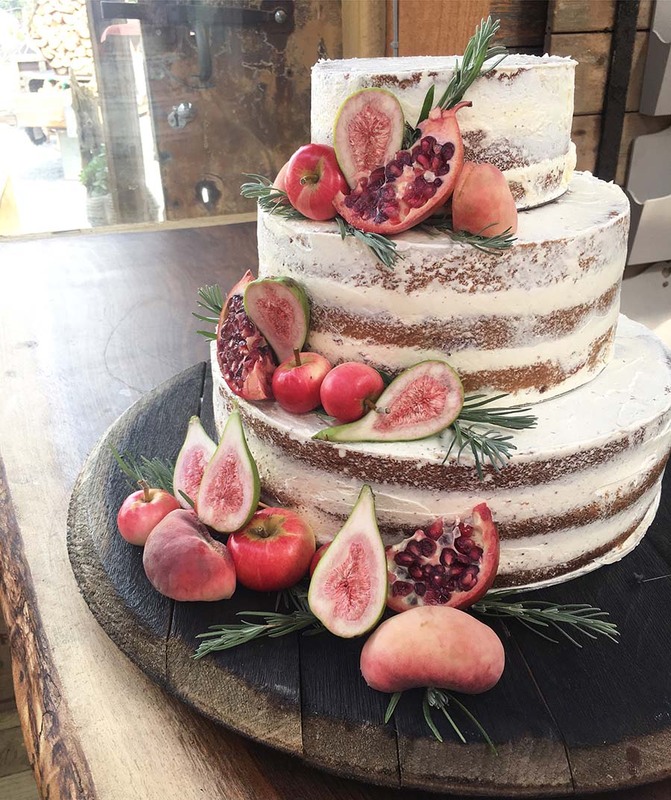 All cakes created by Sophie use high quality ingredients with a big focus on flavour as well as decoration. 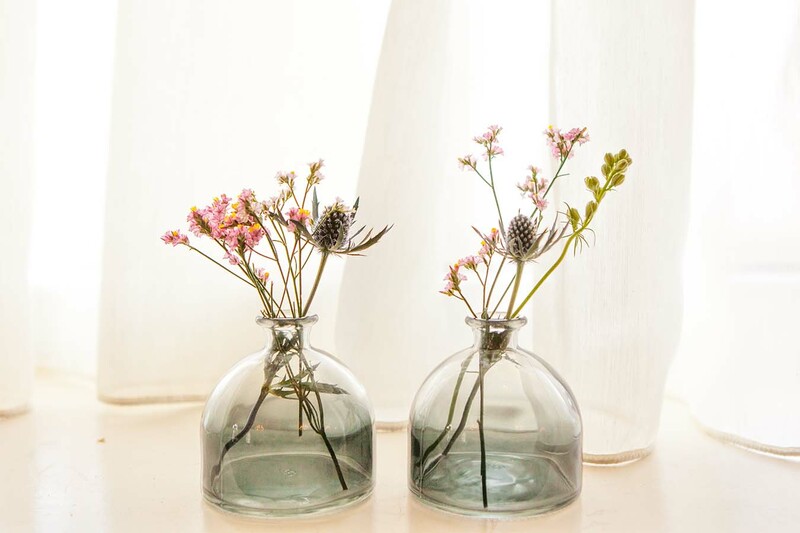 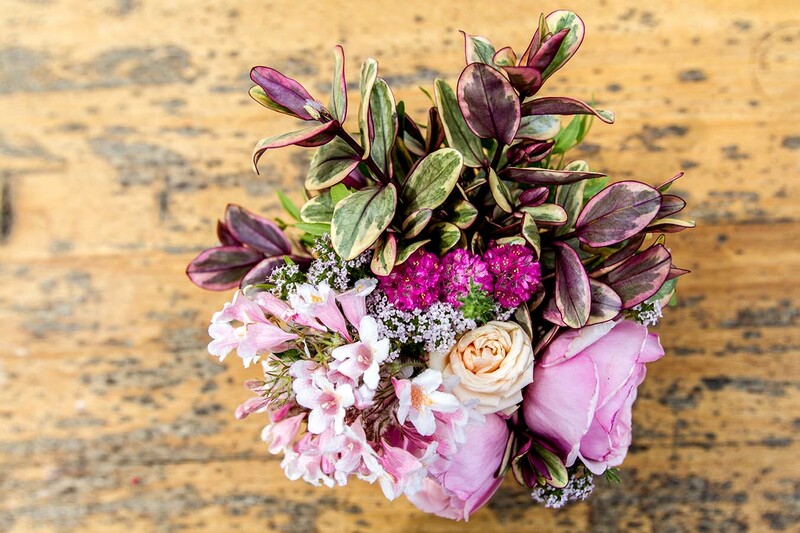 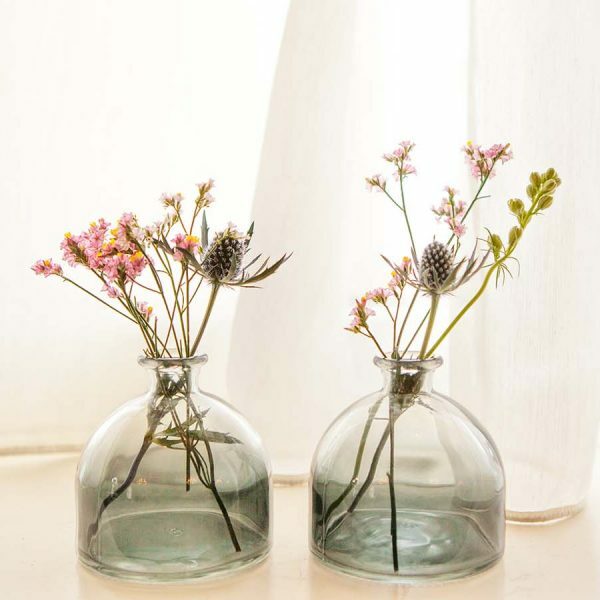 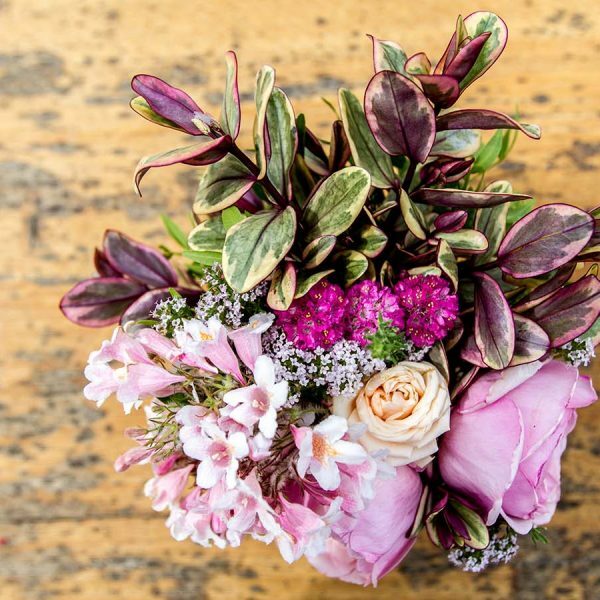 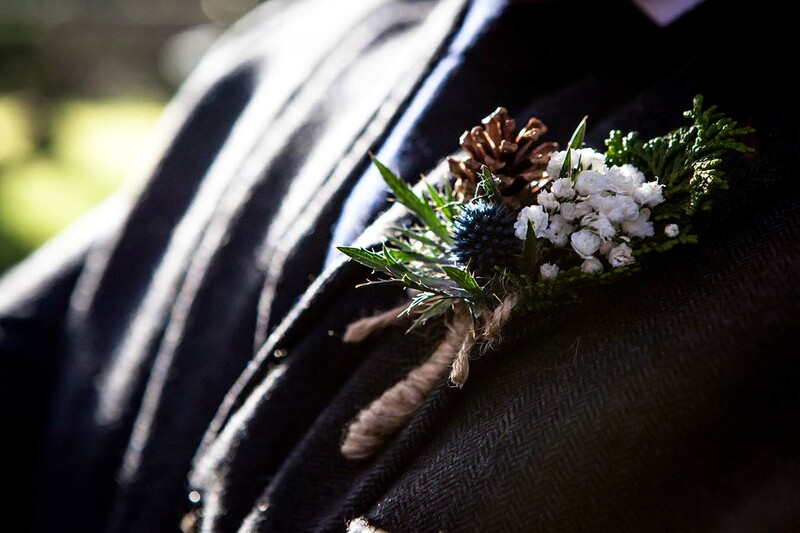 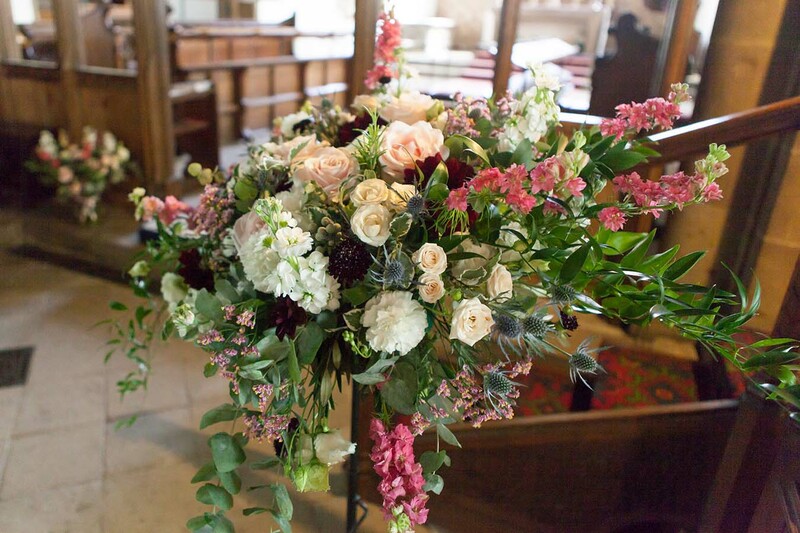 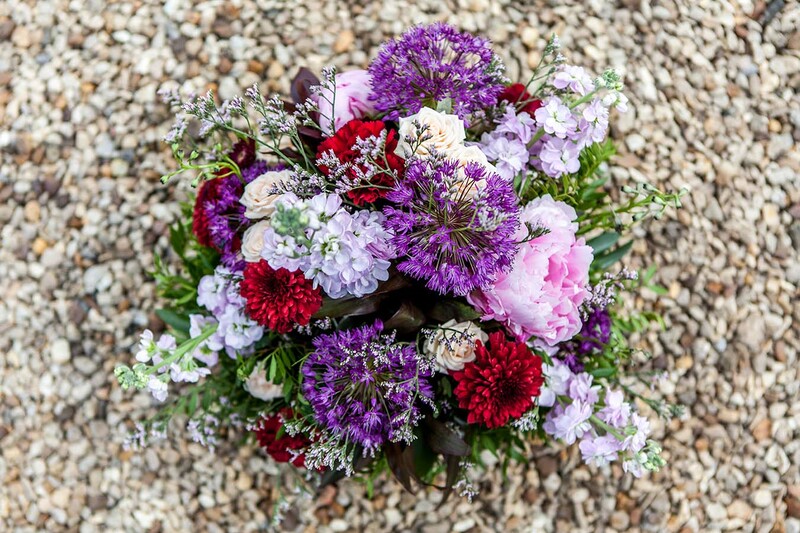 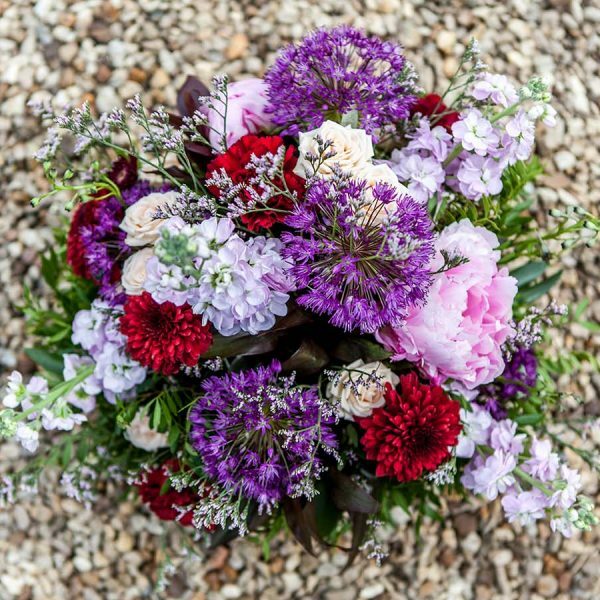 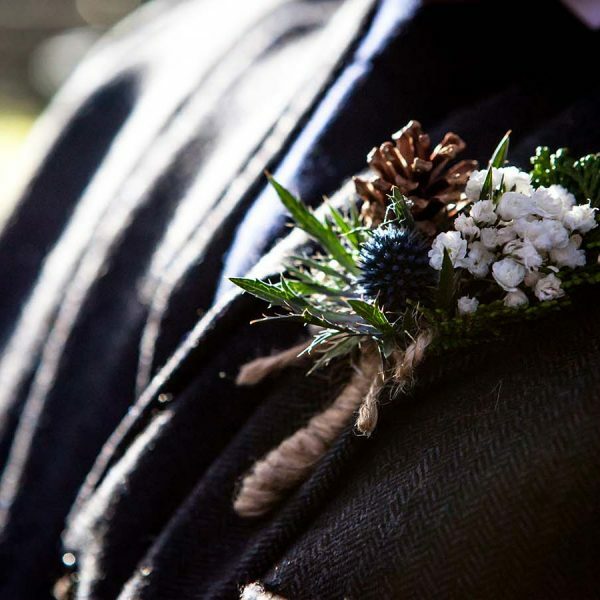 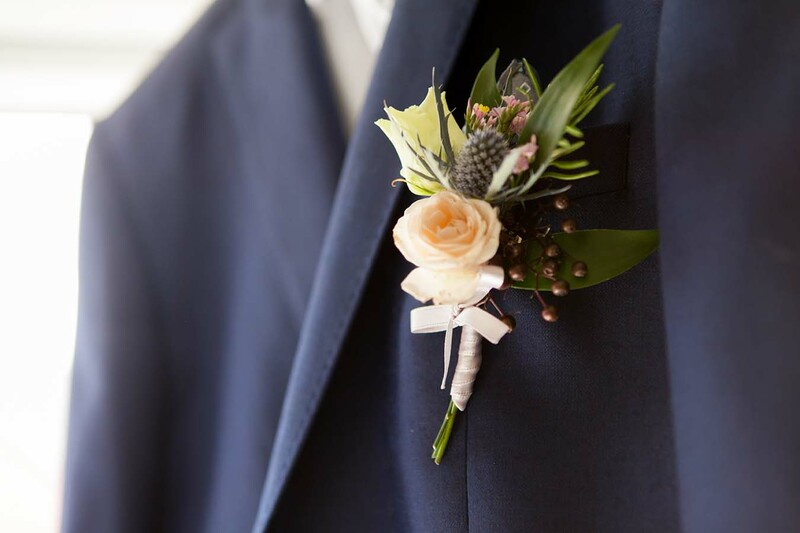 Every flower is chosen for its quality not just its look, meaning you get the full package from your bespoke order. 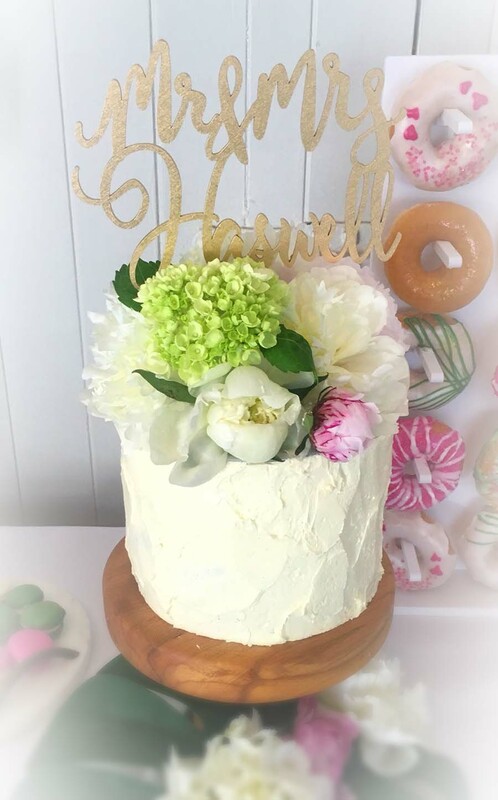 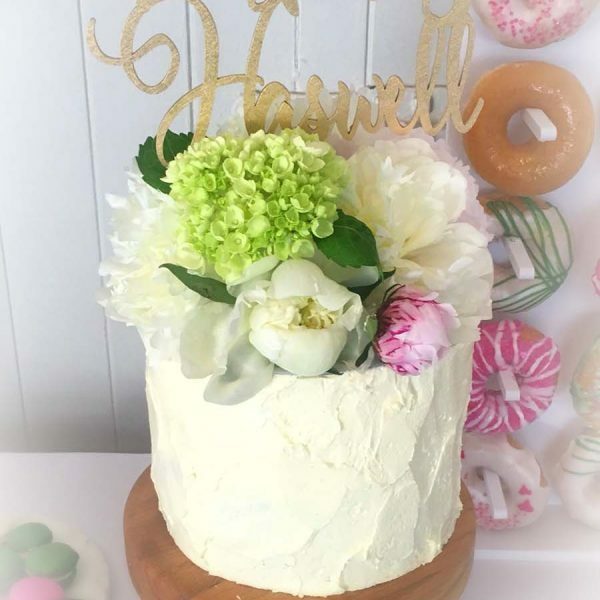 And the absolute best bit is that if you need a cake AND flowers for your big day you only need to consult with one person and explain your ideas once. 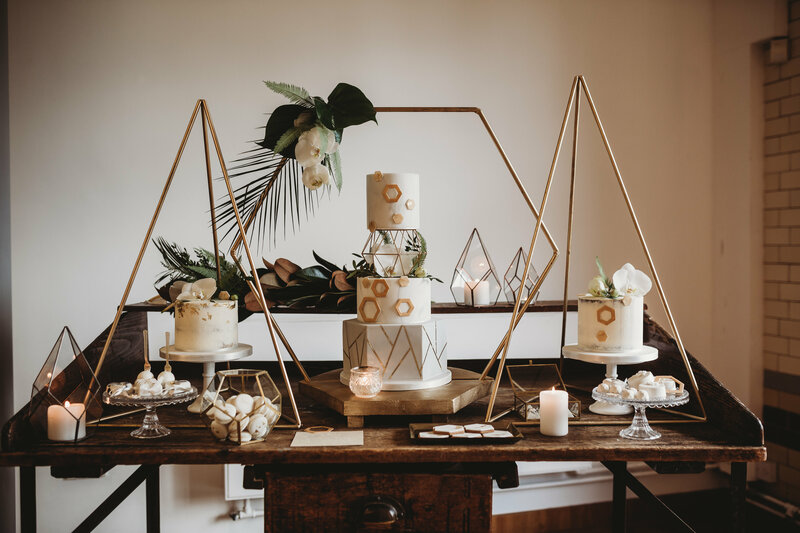 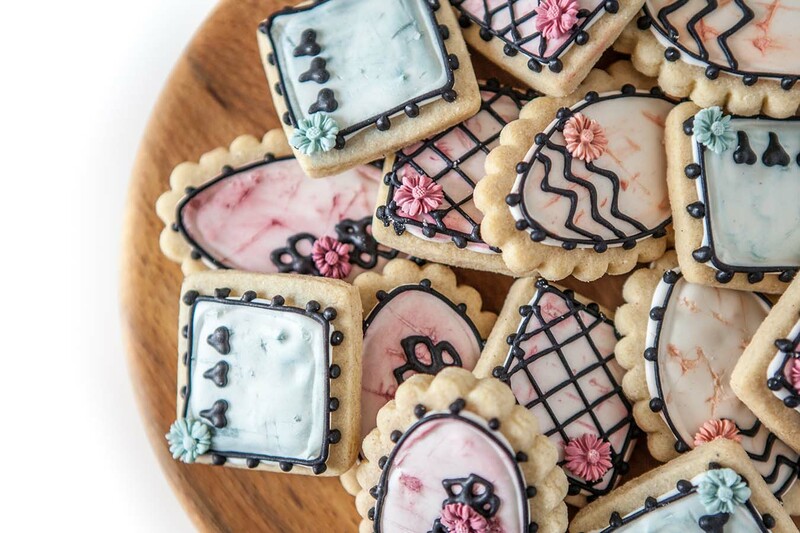 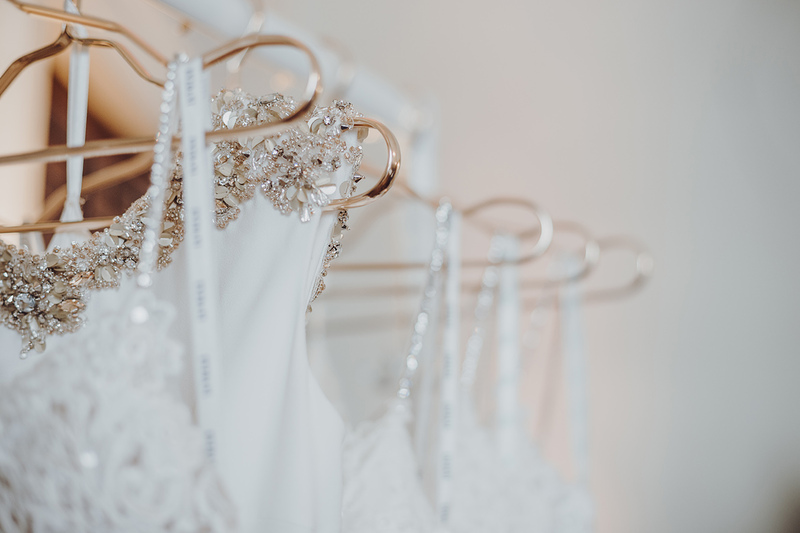 This means the resulting designs and finished pieces will have a unified look and style that helps achieve a real wow factor for your wedding.